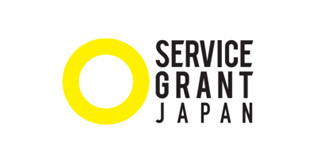 Service Grant Japan is a leading organization to support various NPOs by providing pro bono services. We support NPOs by matching business professionals who have skills such as project management, research, marketing, strategic planning, and graphic design with NPOs that have limited resources. They have a strong volunteer base with over 3,700 registered professionals (pro bono workers), and successfully operate more than 100 projects annually.